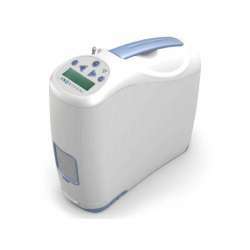 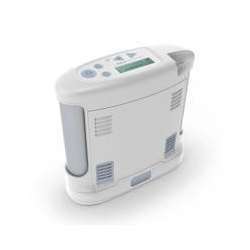 If you would like to rent an additional 4-hour battery for the Inogen One G2 portable oxygen concentrator, please do not hesitate to contact TuTratamiento.com Customer Service. 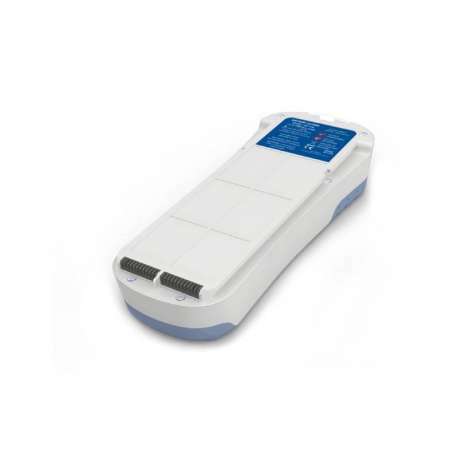 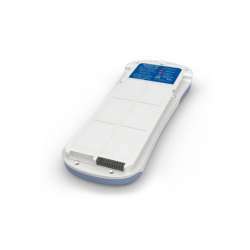 8-hour extra battery for the Inogen One G2 concentrator. Provides up to 8 hours of additional autonomy for IOG2 users.